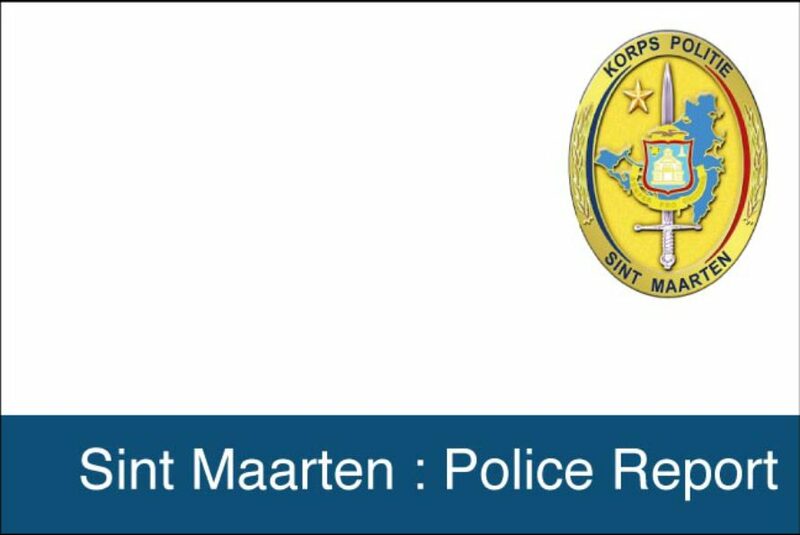 Hereby the Police Force of Sint Maarten would like to inform the community pertaining the investigation of the young girl that was found. Last night, October the 25th 2016 , at approximately 2:30 am a minor child, who is attending a primary school on the Dutch side of Sint Maarten, was reported missing at the police station by family members. Various patrols (also unmarked) were sent out immediately to search for the girl. Nevertheless, their efforts did not lead to a positive result. Early Wednesday morning October 26th around 8 am, the Dispatch Center received a call that the girl was found alive in the area of Madame estate/Sucker Garden and fortunately she did not show any injuries and she is doing well. At this time there is not much details available. The juvenile department is conducting an investigation, the Public Prosecutors office has been notified and as soon as more details will come available the public will be informed by the media.